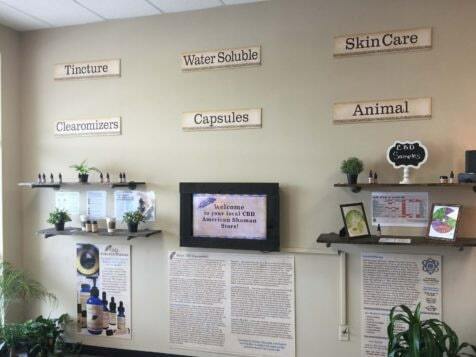 What does a CBD American Shaman Franchise Cost? The hemp-CBD market is projected to reach $22 billion by 2020. 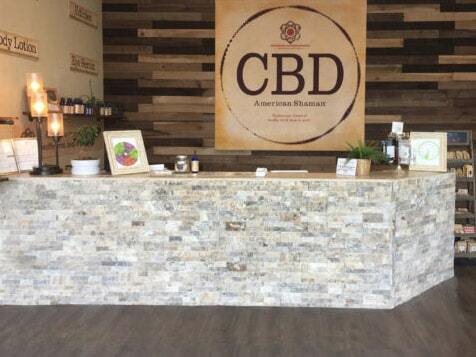 Join the CBD American Shaman team's exponential growth as a franchisee and help millions of people with ailments. 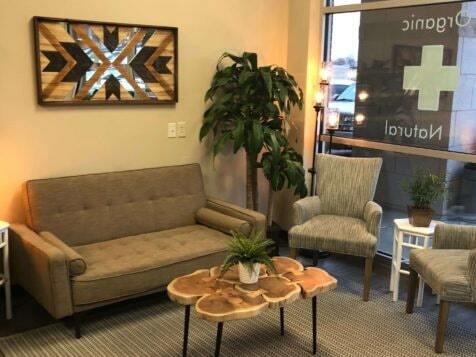 To open a CBD American Shaman franchise requires $20,000 and the total investment ranges from $5,000 to $75,000 depending on the market area. 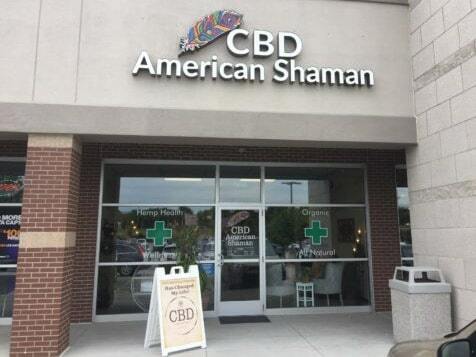 Currently, there are over 130 American Shaman stores in dozens of states.